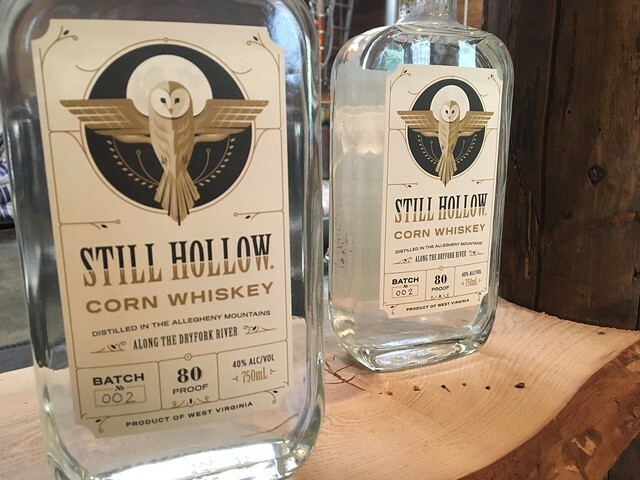 Located in Harman, Still Hollow Spirits is a new distillery that is producing corn whiskey. 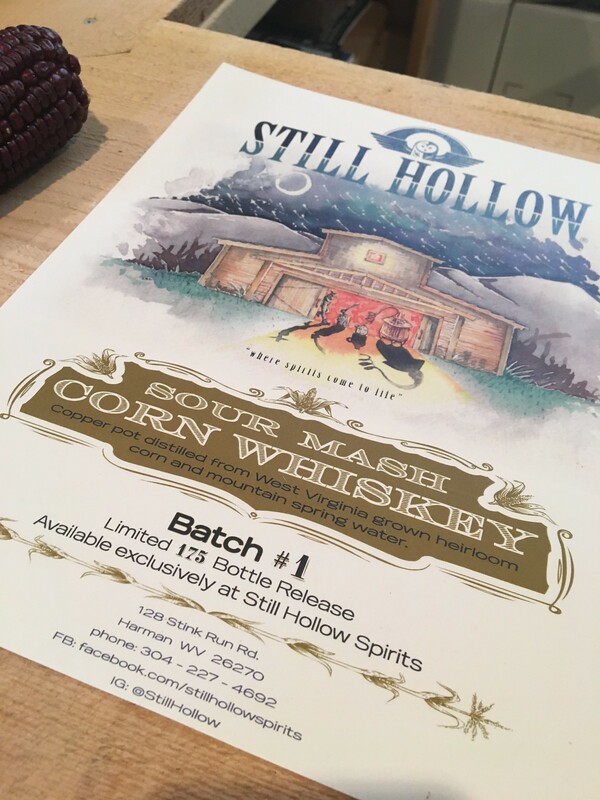 Welcome to Still Hollow Spirits, a farm to bottle distillery located high in the Allegheny Mountains of West Virginia specializing in traditional mountain style whiskeys and unique botanical infusions. 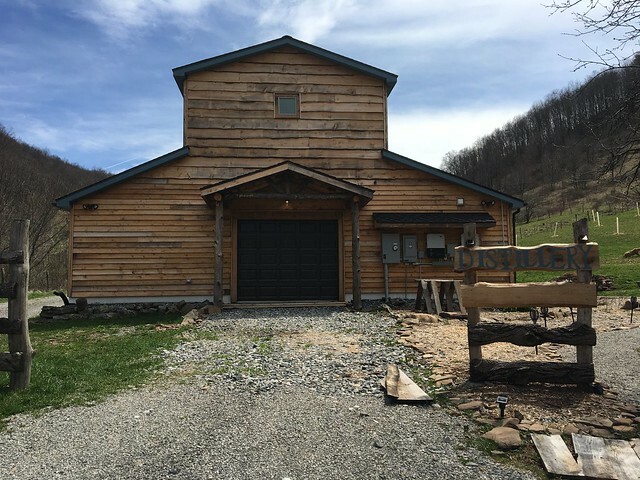 We combine pure spring water with fresh local ingredients to craft one of a kind small batch spirits. 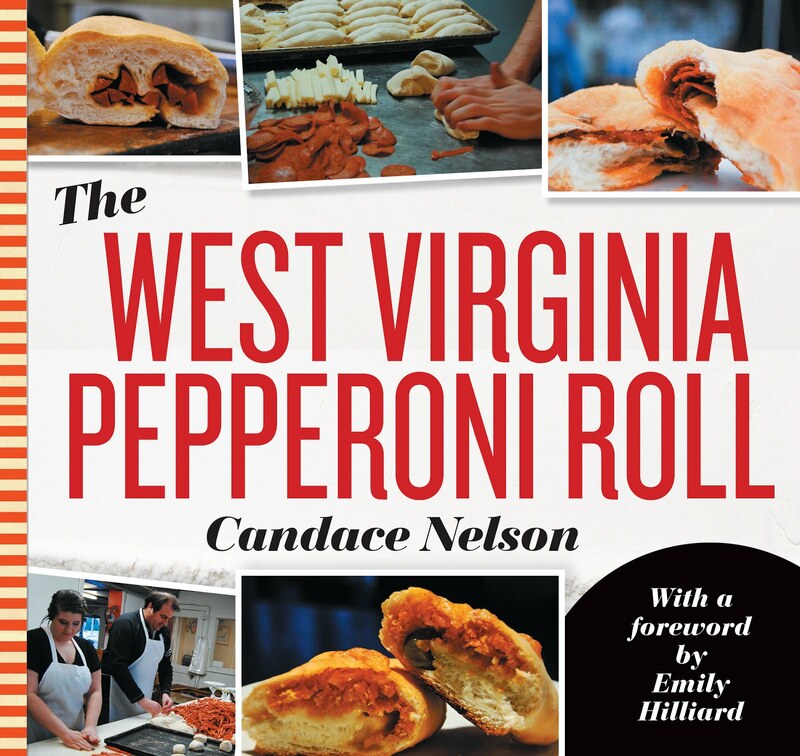 More products, though, are in the works. 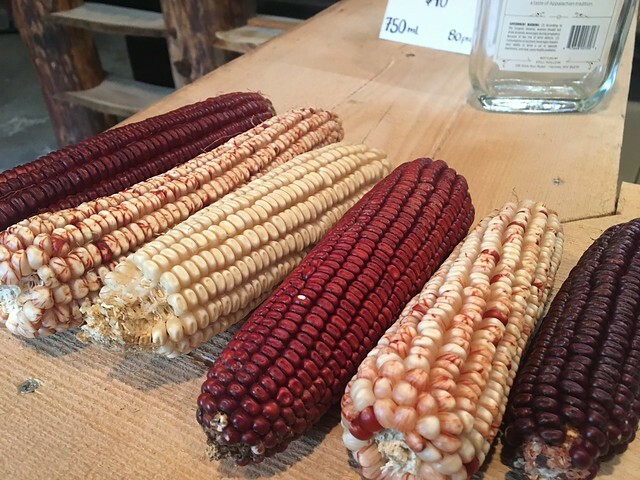 For us, small batch means 250 gallons of spring water, 300 pounds of local grain and a lot of backbreaking work going into every mash, ferment and distillation. 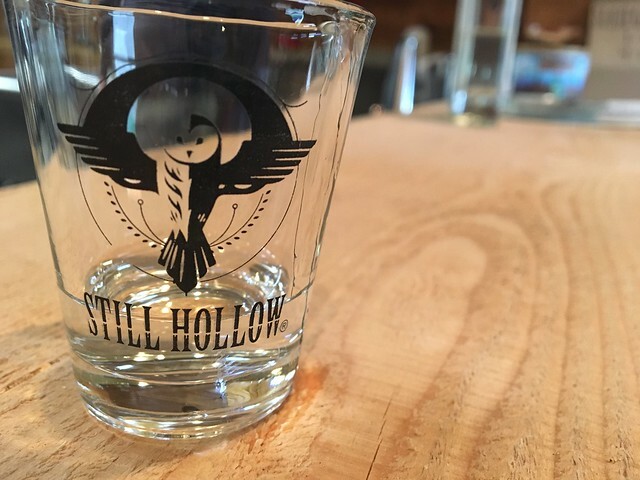 At Still Hollow, we combine pure spring water with fresh local ingredients to craft one of a kind small batch spirits. If you want to check it out, get in touch with them! They're open for tastings.